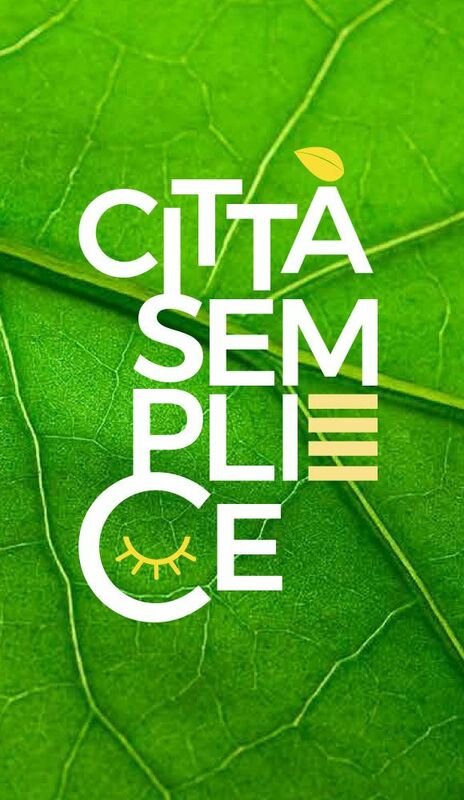 During the 23rd and 24th of March 2018, the Replicate Project took part in the SIMPLE CITY event in Florence’s Firenze BIO fair. Inside the Firenze BIO Fair, dedicated to deepening the understanding on issues related to our general well-being (nutrition, education, safety, etc), a number of conferences, tastings, cooking shows, and other events involving the most prestigious production companies in Italy took place. On the 23rd of March, the Replicate Project (Co-funded by the Horizon 2020 programme) had the chance to be represented during the SIMPLE CITY Event inside the fair. The SIMPLE CITY Event was dedicated to promote Innovation, Mobility and ICT; with an special focus on the environment. It was not only an exhibition of organic produce, but also an opportunity to reflect on citizen’s quality and different styles of living: How these styles have transformed over time and how cities will have to adapt to become more sustainable in the future. During the event, the Replicate project had the chance to showcase it’s intervention in the Lighthouse city of Florence, with flyers, videos, slides, and presentations. The project chose to emphathise the topic of “Planning for a Better Life”, focused on Mobility actions and delivering e-services to the citizenry. Vincenzo Tartaglia, leader of mobility actions, spoke during a round table discussion on “Smart and Sustainable Mobility for Florence” on March the 23rd. On Saturday the 24th of March, Guanluca Vanniccini, leader of ICT actions, spoke at the “Integrated Contact Centre: For a Better Communication and Engagement of People” workshop. The Replicate project had the chance to improve citizen awareness of the project and openly inform and discuss the improvements Florence is going through during the days the Firenze BIO Fair occurred.